California’s record turnout and the big questions decided in this year’s election hold some key signals for philanthropy. Voters advanced and held back initiatives on housing, taxation, and homelessness. For people of color and women in particular, this election posed fundamental questions of power and representation by leaders who can speak to the diversity of experience among the electorate to advance our public and policy discourse. While passing a $4 billion bond to address the state’s housing crisis and rejecting an attempt to repeal the gas tax, voters also refused to reinstate local rent control. With all of the excitement and anticipation that went into the 2018 mid-term elections, what can we learn about articulating a shared vision to move people away from fear and division and toward progress as we turn to 2020? How can the experience of 2018 inform ongoing efforts to reform Proposition 13, address the housing crisis, and other critical issues affecting Californians? Our panel of distinguished experts will discuss where we stand in light of the major ballot initiatives as well as what the 2018 elections can tell us about the changing landscape of power, politics, race, and gender. What are the policy implications of the passage of Propositions 1 and 2 and the failure of Propositions 5, 6, and 10? What lessons can we take as community-led efforts to reform the state's property tax structure and increase affordable housing continue? How are California's pioneering election laws reshaping who has voice and power in our state? What can the 2018 mid-term elections teach us as we look forward to 2020? What are the learnings and opportunities for funders to support civic engagement? 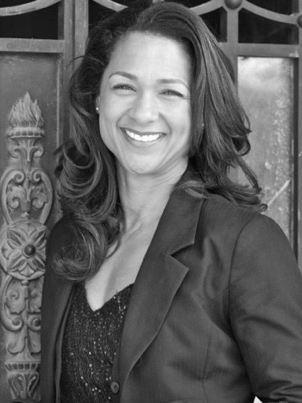 Aimee Allison is president of Democracy in Color and founder of She the People. She writes, speaks, and organizes on behalf of women of color to inspire an inclusive, multiracial coalition that can secure a progressive future for generations to come. Declaring 2018 the Year of Women of Color, she hosted the nation's first summit to elevate the political voice of women of color as candidates, movement leaders and political strategists. In 2016, Allison moderated the first DNC Chair Forum to address race and the future of the Democratic Party. Her podcast, "Democracy in Color," features congressional representatives, thought leaders and exciting next-generation candidates. She was one of the first women of color to be honorably discharged from the U.S. Army as a conscientious objector and works to support courageous, moral leadership. She has been published in the New York Times and Essence Magazine. Follow her online @aimeeallison. Cathy is the President-elect of Evelyn & Walter Haas. Jr. Fund. She joined the Haas, Jr. Fund as a program officer in 2004. After working in the Fund’s family self-sufficiency and neighborhood development program areas, she led its Immigrant Rights and Integration program starting in 2009. In that position, Cathy managed the Fund’s grantmaking in support of efforts to increase civic participation, improve the climate for immigration policy reforms in California, and support public education for federal immigration reform. Cathy’s focus on alliance-building and collaboration helped strengthen the immigrant rights movement in California, leading to key policy wins such as scholarships for Dreamers, groundbreaking enforcement reforms, driver’s licenses for undocumented residents, and healthcare coverage for undocumented children. Cathy was instrumental in creating a new position in the Governor’s Office focused on immigrant integration. Before joining the Haas, Jr. Fund, Cathy was a program officer at the Hyams Foundation in Boston. While working there, she helped establish the Home Funders initiative, which continues to unite Massachusetts funders in support of efforts to reduce family homelessness. Earlier in her career, Cathy developed affordable housing with the Tenderloin Neighborhood Development Corporation in San Francisco. 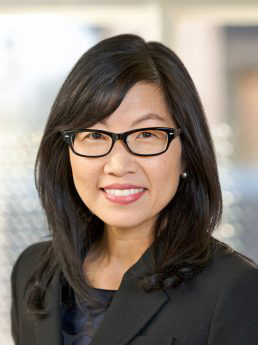 She also worked at the United Way of King County in Seattle, where she managed a grantmaking portfolio focused on strengthening safety net supports for low-income families and children. Chris Hoene joined the California Budget & Policy Center as Executive Director in 2012. Prior to joining the California Budget & Policy Center, he was Director of the Center for Research & Innovation at the National League of Cities in Washington, DC, leading efforts to analyze trends in local and state government and promote constructive policy action on issues including public finance, economic development, governance, housing, sustainability, and infrastructure. Chris previously worked for the Center on Budget and Policy Priorities and the Public Policy Institute of California. In 2010, he was inducted as a fellow of the National Academy of Public Administration for his service and expertise in the areas of public policy and government. 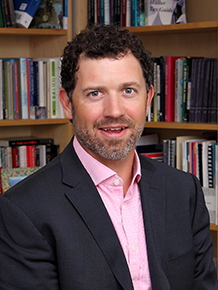 Chris holds a Ph.D. in political science from Claremont Graduate University and a bachelor’s degree in political science from the College of Idaho. 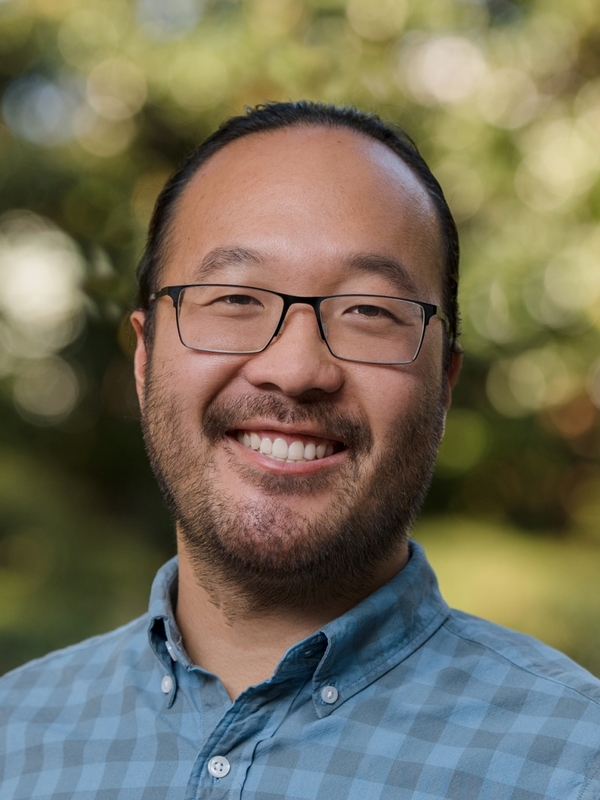 Timmy Lu is the founding director of AAPIs for Civic Empowerment and AAPIs for Civic Empowerment Education Fund, organizations dedicated to increasing the electoral power of AAPI grassroots communities. AAPIs for Civic Empowerment Education Fund launched the first ever national AAPI Campaign School this year and is a partner of the Million Voters Project in California. He brings 12 years of experience in community organizing, political campaigns, and voter data management. Prior to this role, Timmy was the State Organizing Director at Asian Pacific Environmental Network, where he led the organization’s integrated voter engagement programs in contacting tens of thousands of voters. A second-generation ethnic Chinese refugee from Vietnam, he's also a new father. Timmy is based in Oakland, CA. Tamara Rasberry is an 18-year veteran of the Capitol Community. 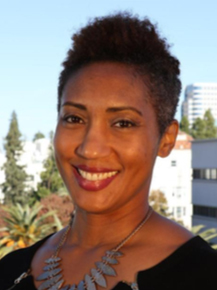 She joined the staff of California Secretary of State Alex Padilla in 2016 As the Assistant Deputy for Strategic Business Partnerships and Outreach, Ms. Rasberry is responsible for building public and private partnerships in the Bay Area and Northern California. Ms. Rasberry was most recently the manager of State Agency Governmental Affairs for SempraEnergy, is responsible for maintaining Sempra’s interests in all state regulatory agencies andlegislative advocacy. In 2004 she served as the Government Relations Advocate for the California State Council of Service Employees (SEIU), representing legislative and regulatory affairs for over 240,000 in-home supportive workers, nursing home caregivers and regional center staff. Prior to joining SEIU, Ms. Rasberry was a Jesse M. Unruh Assembly Fellow and legislative aide to former Assembly Speaker Herb J. Wesson where she worked on legislation affecting women, children, labor and schools. Her first bill, a state commissioned study on differential wages between men and women, was signed into law by Governor Gray Davis in 2001.